The latest VITKAC’s offer of kids bags makes children feel as stylish as their parents. 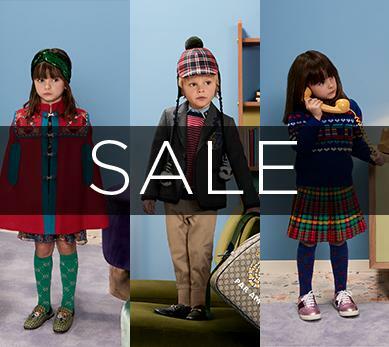 Let them experience the best fashion in mini size. Discover our suggestions here. They hide secrets, encourage, teach elegance and carry treasures. At a certain age, their choice becomes as or even more important than choosing a toy. When we think about our own childhood, we remember the importance of the first bags for girls or first kids school bags. Women's love for handbags doesn't come from nowhere. Most of the girls from an early age with fascination search through the treasures hidden in the mother's bag and observe matching the styling to the cut and colours of the outfit. They want to become a women as elegant and chic as their mother are. Secretly worn spikes, unevenly applied lipstick and a handbag proudly carried in hands determine the way girls think about women. Girls’ dreams of elegance and prestige can be realized with thoughtful gifts. There is no doubt that a small lady will be delighted with a new, beautiful bag. It is also a good idea to creatively discuss the matter and together choose the perfect model. Big fashion is not reserved exclusively for adults. Contact with high quality products is worth starting much earlier. Accessories are a particularly grateful area for getting acquainted with luxury goods. 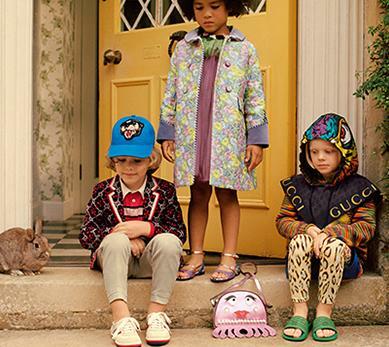 Kids designer bags are often inspired by the cult “adult” models of a given brand. It is a fantastic source of information about the designer, fashion house, its heritage, the history of a given model creation, design or texture. Sensitisation to a particular aesthetics and care for objects will pay off in the future. 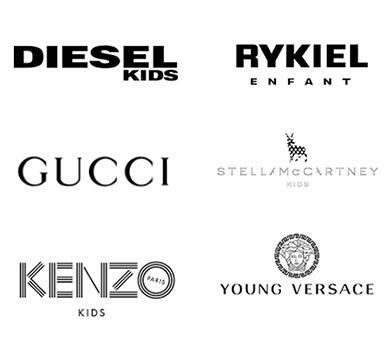 Where to buy original kids designer bags? A wide range of handbags for girls, kids travel bags and backpacks can be found in online shop Vitkac.com. You can choose one of the most famous designers’ products from our offer. While looking for a gift, it is also worth to get acquainted with Vitkac.com suggestions concerning clothes, shoes and accessories as well.